Skånes Dansteater is seeking a new CEO and Artistic Director. 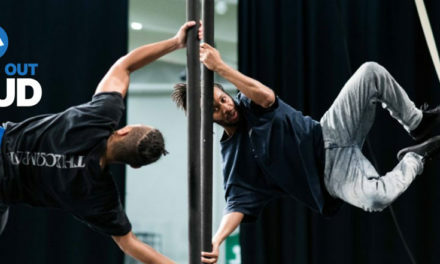 With a strong artistic vision and a sincere commitment to the development of dance as an artform, you will lead Sweden’s largest independent dance institution. We are seeking a CEO and Artistic Director, also serving as managing director. You should have a strong artistic vision, strategic skills and expertise, and a great sense of commitment to the development of dance as an art form, integral within our society.As CEO and Artistic Director of Skånes Dansteater, your duties include always representing the organization, and working full time to ensure that Skånes Dansteater has the best possible chances to flourish and grow. As CEO, you will have full legal and financial responsibility for the entire operation. You should therefore understand the interaction between the owner and the organization, as well as possess familiarity with how the interaction between the players on the Swedish labour market works. 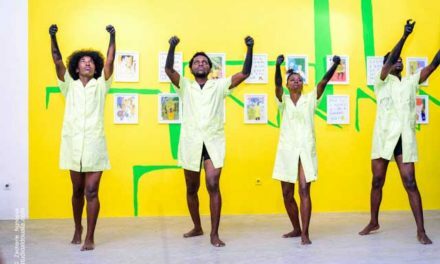 It is advantageous to have prior experience of public sector organizations, and you must be able to understand where dance fits in both from the perspective of the performing arts and as part of cultural policy. You must possess good leadership skills and documented experience as an executive with fundamental knowledge of budgeting and financial management. As CEO, you will also be directly responsible for our personnel and work environment. You need to have an in-depth understanding of dance, as well as possess an extensive network in the field, both in Sweden and internationally. As artistic director, you commission productions for our own stage as well as for regional, national and international tours, and for the Malmö Opera stage. Although you will not choreograph, having worked as a choreographer is not a disadvantage. As CEO, you will need a good understanding of, and confidence in, the skills, expertise and needs of every part of our organization. Our Dialogue project, which works specifically with accessibility and participation, is an important and distinguishing part of Skånes Dansteater’s program, and you will be working to ensure its strong continued growth. A mastery of Swedish is an advantage. Excellent spoken and written English ability is a requirement. To apply, please send your application to Vivianne Sahlin, vivianne.sahlin@skane.se no later than April 24, 2018.